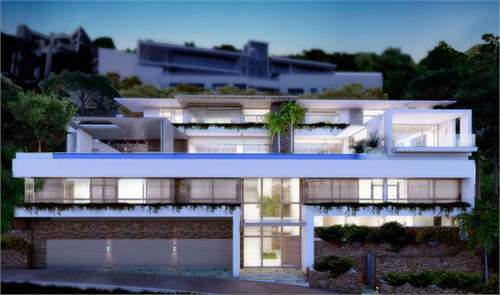 Perfectly located in an excellent area of Cape Town, this high-end, purpose built, luxury residence is the ideal place to enjoy everything Cape Town has to offer. Situated on a hill, the property enjoys excellent views of both Table Top Mountain and the sea. The area is populated by excellent shopping and dinning options and is only a short distance from the beach.